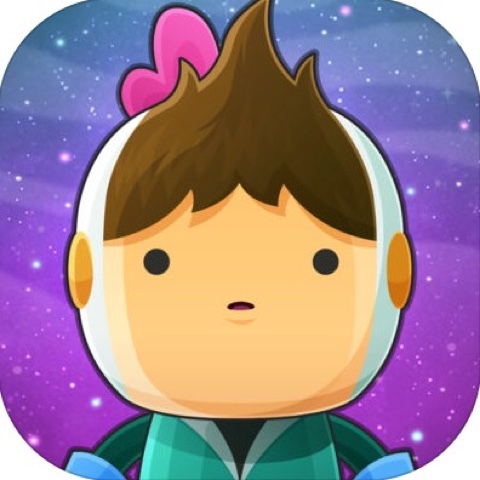 Apple are offering 'Love You To Bits' by Alike Studio as their Free App of the week. 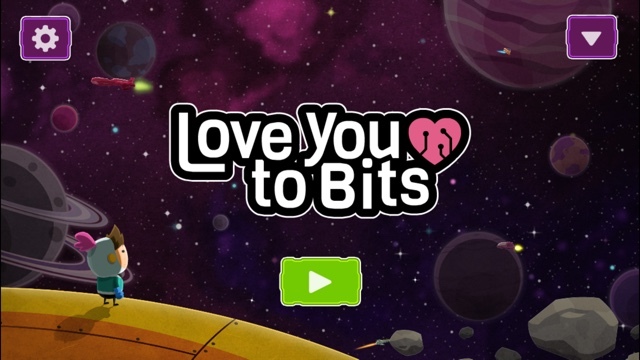 'Love You To Bits' is a cute puzzler, where you are tasked with collecting bits of your girlfriend after she is torn apart when attempting to jump into a worm hole. 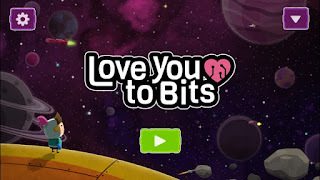 Ok, so the premise is a bit strange, but you can see why the developers called the game 'Love You To Bits'. 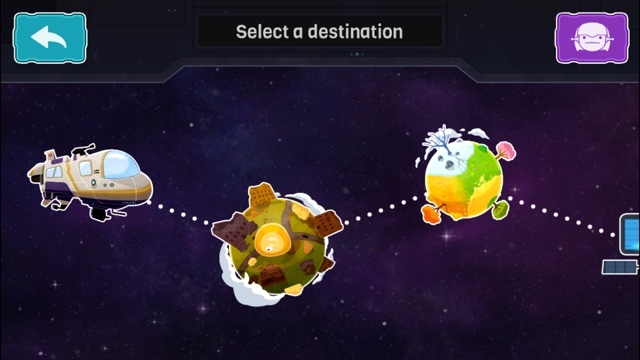 Having played through the first couple of levels, I found the game to be really addictive. To complete a level you are require to collect a bit by solving a puzzle and heading to a transporter, which lets you proceed to the next level. However, each level also has a number of memories hidden away to collect. I enjoyed the nod to Super Mario, which can be found in the second level as you explore the sewer pipe to retrieve one of these memories. The style looks great and reminds me greatly of Scribblenaughts, the animations are fluid, but my only gripe is that it feels like it can take an age for your character to get from one place to another. 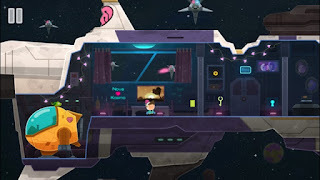 Despite this, I found the game very easy to pick up and the controls are simple, just pick the point that you want to get to and your character walks to that spot, if you want to interact with an item, select it and you will see what the item does. I'm really enjoying 'Love You To Bits', and I'm looking forward to playing it some more whilst I'm traveling over the next couple of days. Definitely worth a download.